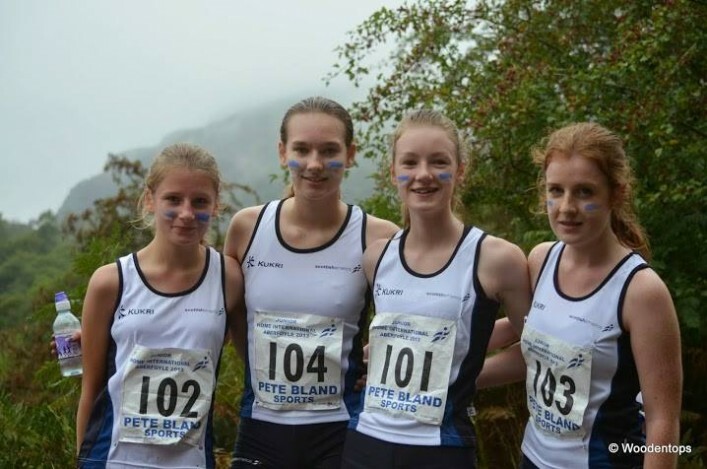 There are important Hill races this weekend as Ben Lomond stages the Scottish Junior Championships on Saturday (May 9). And, in certain age brackets, this is the primary trial race for Scotland selection for the WMRA International Youth Cup, which takes place in Bulgaria at the end of June. That event is for 16 and 17-year-olds with Scotland set to send male and female teams of three athletes. Italy was the venue last year, when America competed for the first time as they joined European nations. The races start and finish at the pier car park in Rowardennan with the first race at 11.20am. That’s a fun run for all ages, and it is followed by races at U15, U17 and U20. 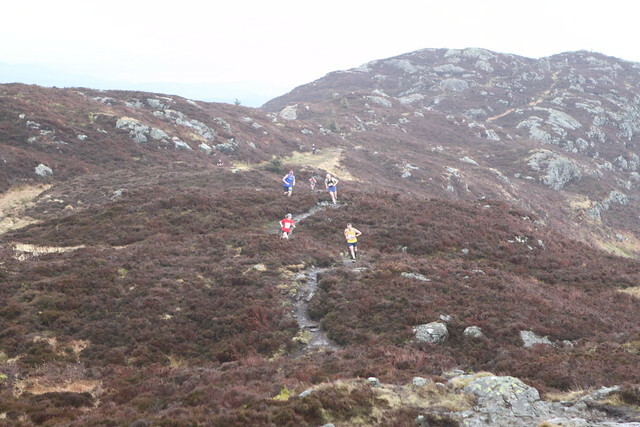 The Senior Ben Lomond race starts at 1pm. 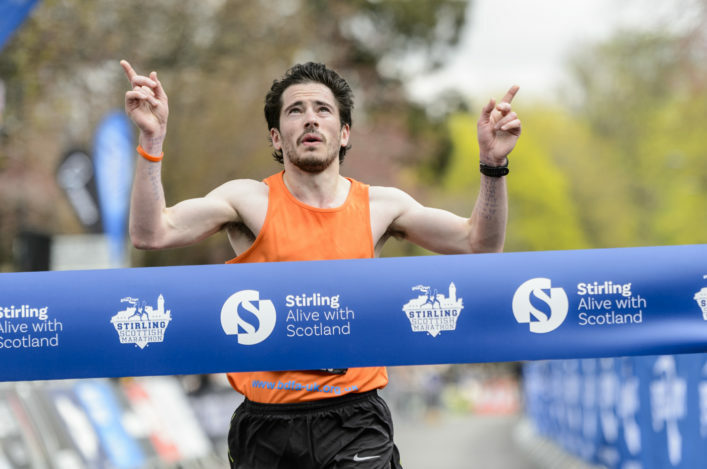 Courses will be the same as last year and feature both uphill and downhill sections – with the finish along Loch Lomondside shore at Rowardennan. 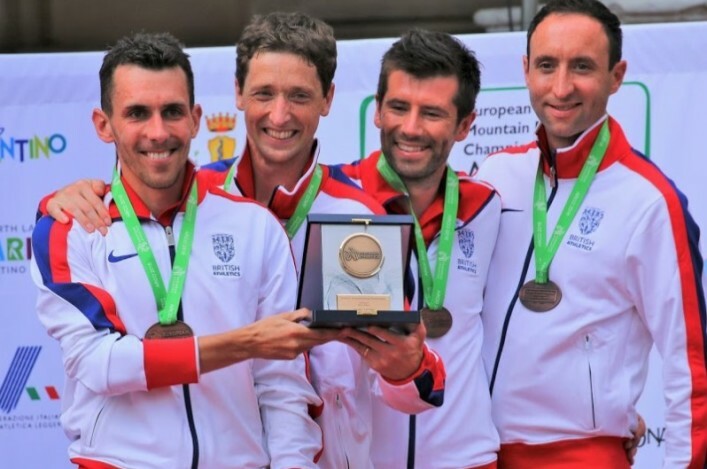 Following a recent proposal by the scottishathletics Hill Running Commission (HRC), British Athletics have agreed that scottishathletics permitted hill races will be organised using the safety rules and guidelines drawn up by Scottish Hill Runners (SHR), which are available from the British Athletics website. 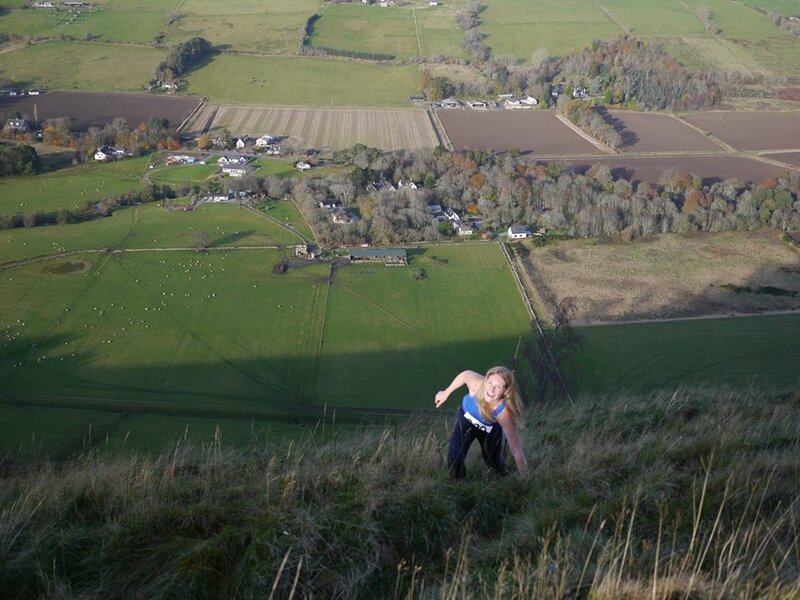 The proposal was put forward by the HRC, with the support of SHR, in order to provide a consistent approach to the management of safety in hill races throughout Scotland.